As the number of Android 8.0 Oreo powered devices grows, Samsung is under fire for taking forever to get out the latest Android software update. Here’s everything you need to stay in the loop with Updato’s weekly Android software update roundup. It is the beginning of the last week of the year, and while customers are getting their hands on some last-minute Christmas presents, the Android OEMs busy at work. While many had anticipated that the Android 8.0 Oreo would be out and about for most flagship devices by now, some of the biggest names like Samsung are yet to join the party. With Project Treble being dropped by major manufacturers and updates rolling for a bunch of devices, there’s a lot going on in the world of Android. OnePlus has already explained their reason for dropping Google’s next great solution to software update woes, and brands like Nokia and Samsung are following in their footsteps. However, there’s no shortage of names being added to minuscule market share that Oreo currently holds, and the list keeps growing. From a handful of Android devices finally receiving the December security patch to Android 8.0 beta cycles running wild across different regions, here’s everything you need to know about this week’s Android software update roundup. Being the largest manufacturer of Android devices, there is a standard set for Samsung when it comes to speedy software updates. However, the South-Korean giant seldom lives up to those standards, with the future of Android 8.0 for Galaxy S8 and Galaxy S8+ still being put up for speculations. With the Samsung Beta program being cast out to get more users in and network carriers like T-Mobile bringing the December security patch to a bunch of premium devices, there are a bunch of OTA updates that Galaxy users can expect this week. Samsung reps have already shed some light on the fact that the public release of the latest Android version won’t come before next year. However, the latest reports do suggest that the company is working to thoroughly test out the fourth iteration of the Oreo beta update in newer markets before the final release. After South Korea, the USA, and the UK, Samsung has now pushed out the beta Oreo update for Galaxy S8 and S8+ users in India. As a part of the second phase of the beta testing program, the update is also being rolled out for users in continental Europe for the regions of France, Poland, and Germany. If you own a Samsung Galaxy S8 or S8+ and belong to any of the regions above, you can get your hands on Android 8.0 Oreo beta right now. 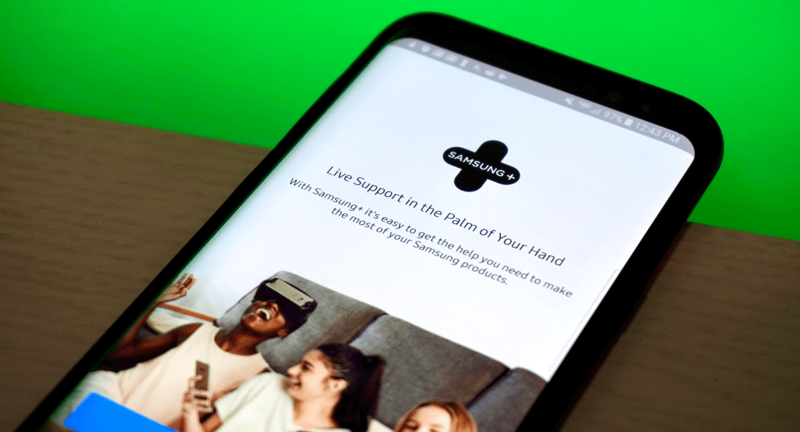 All you need to do it download and install the Samsung Members app, head over to Home – Notices – Register for Galaxy Beta Program and then tap the banner for the Galaxy Beta Program. The applications are accepted on first come first serve basis, so if you do manage to make it in, expect an OTA notification soon. The nearly 1.4GB software update will be available for downloading manually by heading over to Settings – Software update – Download updates manually. 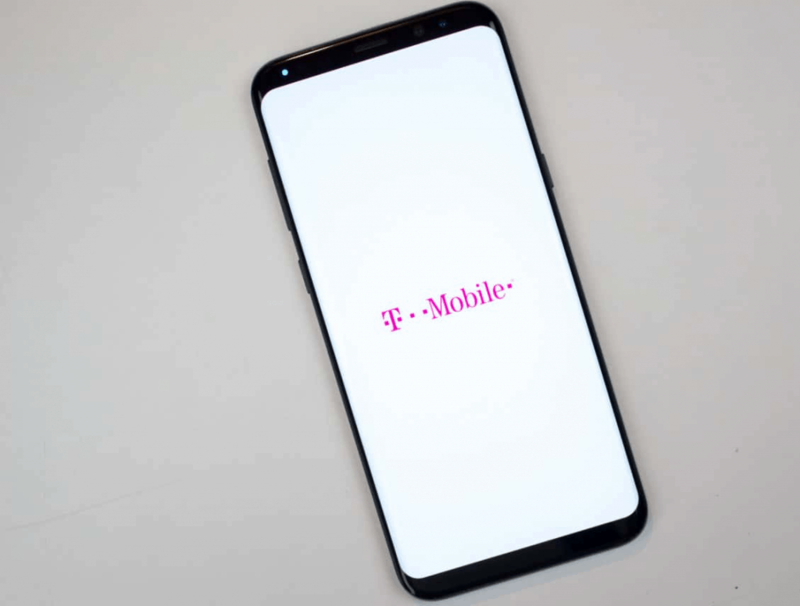 Just a week after the December security updates were rolled out for the unlocked variants of major Galaxy devices, U.S carrier T-Mobile is quickly following up. The company has just rolled out a slew of software updates for the flagship Galaxy S8 and S8+ with firmware versions G950USQS2BQL1 and G955USQS2BQL1, the Galaxy Note 8, Galaxy S8 Active, and the older Galaxy S7 and S7 Edge as well. The 315MB update for the Galaxy Note 8 with software version N950USQU2BQLA brings a fix to the DIGITS app by T-Mobile along with the security level upgrade. This is followed by the software update for the Galaxy S8 Active, which now comes with LAA (License Assisted Access) enabled for LTE Advanced features with the software update version G892USQU1AQK5. Unlike the two other devices, the Galaxy S7 with software update version G930TUVS4BQL2 and the Galaxy S7 Edge with software update version G935TUVS4BQL2 are not receiving any special highlighting features with the update other than the December security patch. The update is incrementally rolling out across the United States, and you can search for it manually by heading over to Settings – Software update – Download updates manually. While the future of Android 8.0 on Galaxy Note 5 looks bleak, Samsung has not completely abandoned the flagship just yet. Since the Galaxy Note 7 met a swift death, it has helped Galaxy Note 5 stay on the good side of history with plenty of software support from the company in terms of software updates. After rolling out the November security update in regions such as India only a couple of weeks ago, Samsung is now sending out the December security patch to Galaxy Note 5 devices. Don’t expect anything more than the security bump with the upcoming OTA that weighs just 17MB in size. The entire reason Updato has to bring you’re the weekly Android software roundup is that of how slow manufacturers are in releasing the updates. Google finally stepped up to the plate by developing the Project Treble, which is included as a module of Android 8.0 Oreo version release. By reframing the architecture of the Android OS, the main goal of Project Treble is designed to make software updates faster and easier for Android OEMs to roll out. Simply put, Project Treble separates the Android OS (code designed and maintained by Google) from the vendor hardware code, which reduces the amount of work and effort required to implement a new software update by loads. Google has attempted to enforce Project Treble going forward with all Android 8.0 devices to support it by default. 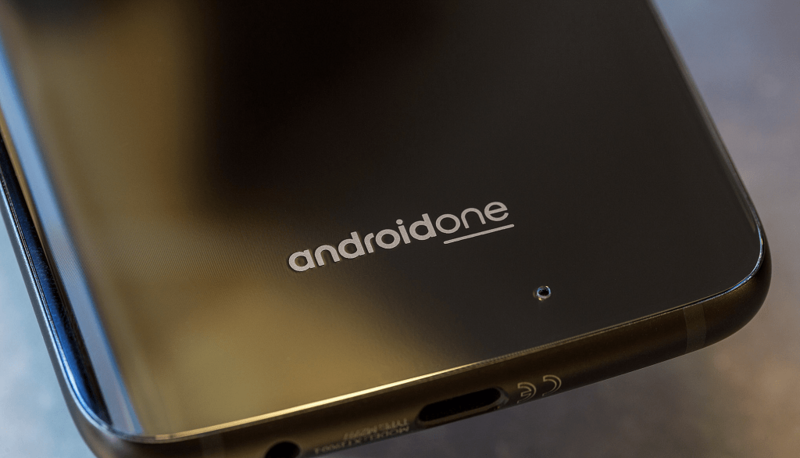 However, there are a bunch of Android devices that are either expected to be updated to Oreo or have already received the update but have no plans to support Project Treble for now. Starting off with the Chinese tech underdog OnePlus, the company has already reported that their current lineup of devices will not endorse Project Treble. They do have a genuine reason for it, stating that Project Treble requires storage partitioning, which is not offered by current OnePlus devices. Trying to flash an OTA to manually partition the devices could cause them to brick, which is not the kind of experience they want their users to go through. The same reason has been loosely reported by Nokia, which simply took a bow of apology rather than explaining their decision to not integrate Project Treble with the current Nokia Android device lineup. However, brands like OnePlus and Nokia actually have a decent track record when it comes to software updates, so the users shouldn’t be particularly worried. However, Samsung users might once again be disappointed over the fact that Project Treble (which Galaxy devices desperately need) might not make it into the final cut, based on the latest Android Oreo beta update. If there’s one area where Android devices need to improve, that is the software update cycle, and Nokia seems to be hitting the sweet spot every time. The Finnish tech veteran has a small and collective lineup of devices, all of which are expected to receive Android 8.0 Oreo and even the next Android version that Google hasn’t even announced yet. Nokia unveiled the Android 8.0 Oreo beta update for the Nokia 5 last week and promised the same for the Nokia 6, and the brand has delivered. 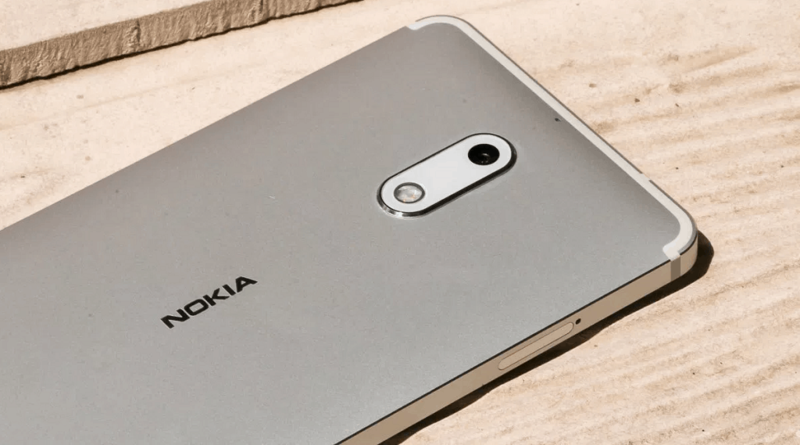 HMD Global CPO Juho Sarvikas took the stage on Twitter once again to announce the rolling out of the Android 8.0 update through the Nokia Mobile Beta Labs program. A number of users reported that the December security patch for the Nokia 6 has not yet arrived, without which they cannot move on to Android 8.0 Oreo beta. Nokia is expected to begin the rollout incrementally, so if you own a Nokia 6 device, expect the updates to reach you through OTA soon. In the meantime, the company is pushing forward the December security patch for the flagship, the Nokia 8 across India and other regions in Europe. The mere 87.6MB update should bring no major features to the device, but does work on patching up vulnerabilities from KRACK Wi-Fi and BlueBorne exploit. Even being taken under the wing of Lenovo has not deterred Motorola’s reputation as a manufacturer that delivers speedy updates. Not only has Motorola delivered a roadmap to bring most of its current devices to Android 8.0, but the Verizon Wireless version of the Moto Z2 Force is already off to the races with its official Oreo update. We had earlier reported that Motorola is rolling out ad banners for the upcoming Android 8.0 update on a handful of Moto Z2 devices across the world. Just a week later, the latest Android version update brings in features like picture-in-picture mode, improved performance, adaptive notification menu and a whole lot more. In the meantime, the two-year-old flagship, the Moto X Pure edition which recently was upgraded to Android 7.0 Nougat is also receiving a software update. The latest update is focused towards security, bringing up the level to December and patching up the KRACK WiFi vulnerability. Since the flagship has already received two major software updates already, the likelihood of an Oreo release is next to none. Motorola also promised to bring Android 8.0 Oreo to the newly-released Moto X4 Android One, and the brand has delivered. Staying true to their goal of bringing Oreo before the New Year, Moto X4 carrying build number OPW27.1 is receiving the 1GB software update OTA. 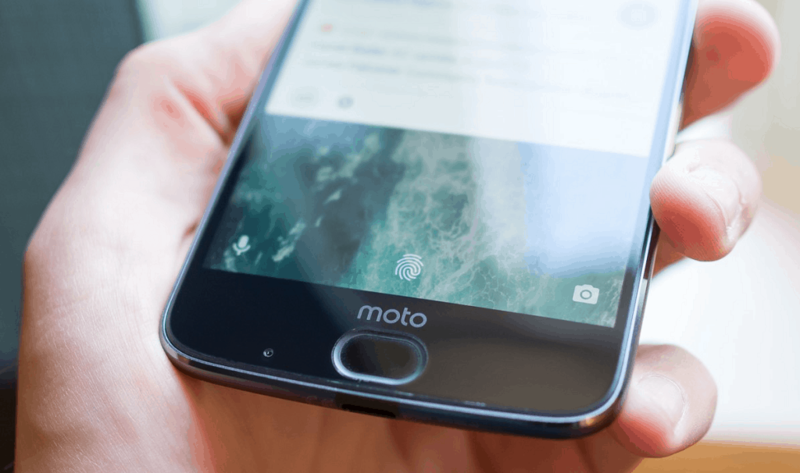 Being the second Android One device after HTC U11 Life to be updated to Android 8.0, the Moto X4 is also getting the latest December security bump. 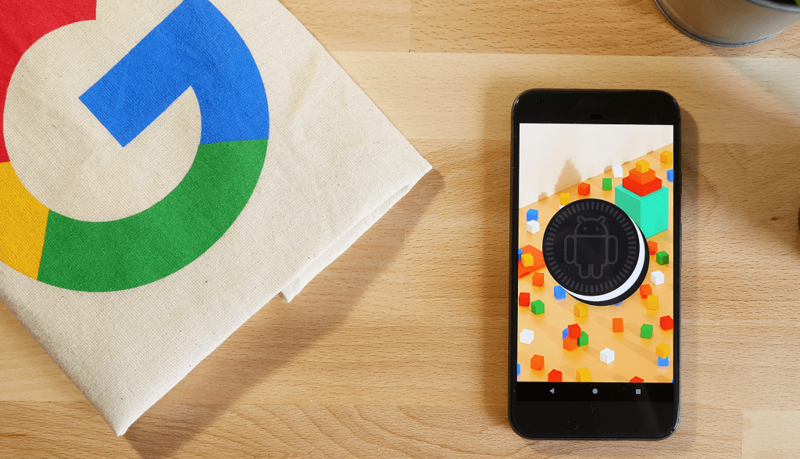 Are you among the lucky few who are receiving the latest Android 8.0 Oreo update on your device right now? Got a major software update this week that might’ve missed out on covering here? Be sure to let us know your device and details, and always remember to check out the Updato Samsung Firmware platform for the latest software updates available.